The Pew Center for Arts & Heritage announced Wednesday that it will provide a $750,000 grant to the Please Touch Museum to advance research and development of blended digital and hands-on exhibitions. Funding for the initiative will be distributed over a two-year period, during which museum planners will create marketing and distribution strategies, develop education programs and study the motivations and concerns parents may have about the use of digital media as a platform for instructional entertainment. 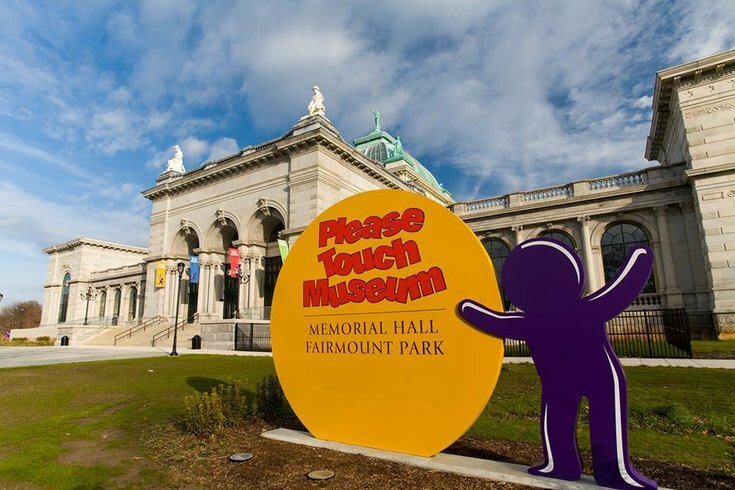 The grant comes two months after the Please Touch Museum climbed out of bankruptcy through the successful completion of a multimillion dollar fundraiser and a settlement to restructure outstanding bond debt. Now under the leadership of President and CEO Trish Wellenbach, the museum has received support from the William Penn Foundation, the Neubauer Family Foundation, the Hamilton Family Foundation and several anonymous Philadelphia area philanthropists. Once initial grant research has been finished, the Please Touch Museum will pilot the blended exhibits in 1,000 square feet of repurposed space. That will eventually expand to 2,000 feet and encompass temporary, seasonal, and permanent thematic exhibits. The goal of integrating digital technology is to develop new ways to attract visitors in the 21st century, expand the museum's appeal to children up to ten years old and preserve a 40-year-old mission of hands-on learning through play.